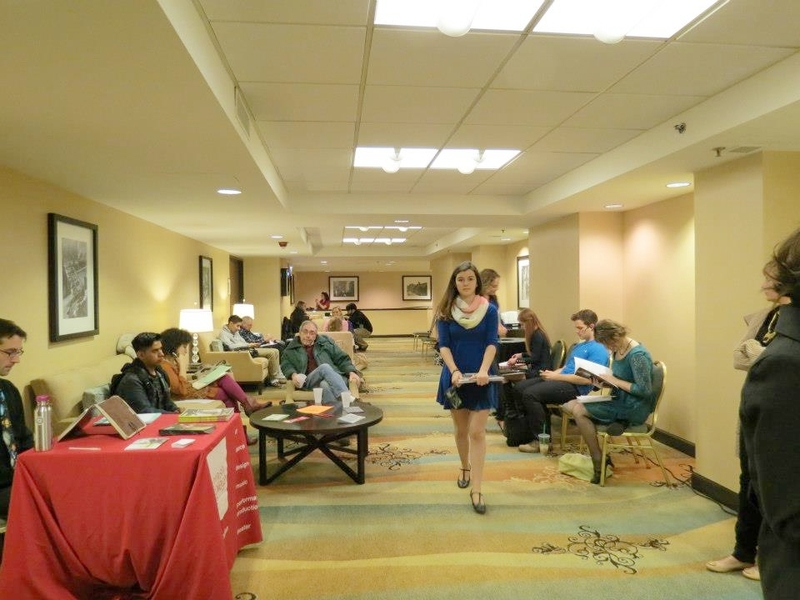 The National Unified Auditions is a loose coalition of college theatre programs that hold auditions at the same locations each year: New York, Chicago, Las Vegas, and Los Angeles. There are 25-30 “official” members of Unifieds: U Arts, Ball State, Boston Conservatory, Cincinnati, Cornish, Emerson, U Evansville, Hartt (U Hartford), Ithaca, Miami (Fla), Michigan, Montclair St., Northern Illinois, Oklahoma, Otterbein, Penn State, Point Park, Roosevelt, Santa Fe, SCAD, SMU, TCU, Utah, Viterbo, Webster. Many more schools conduct auditions in the same locations (25-50 more), but not all schools. To confirm that a school will be holding auditions at Unifieds, you have to go to the theatre department website for each school and check the dates and locations for their auditions. 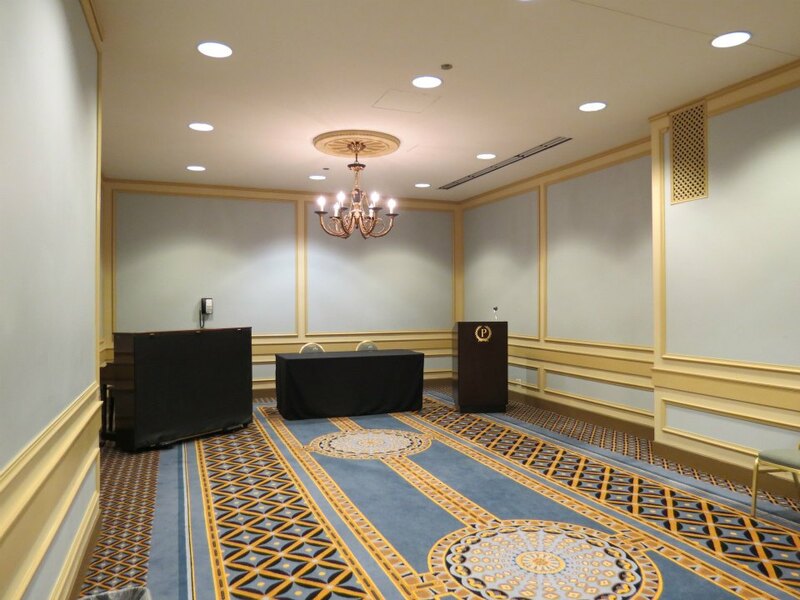 The Chicago Unifieds location is the Hilton Palmer House Hotel, but auditions are also held at other locations in the surrounding area (usually other hotels). Auditions for schools in Chicago are usually held at the school. 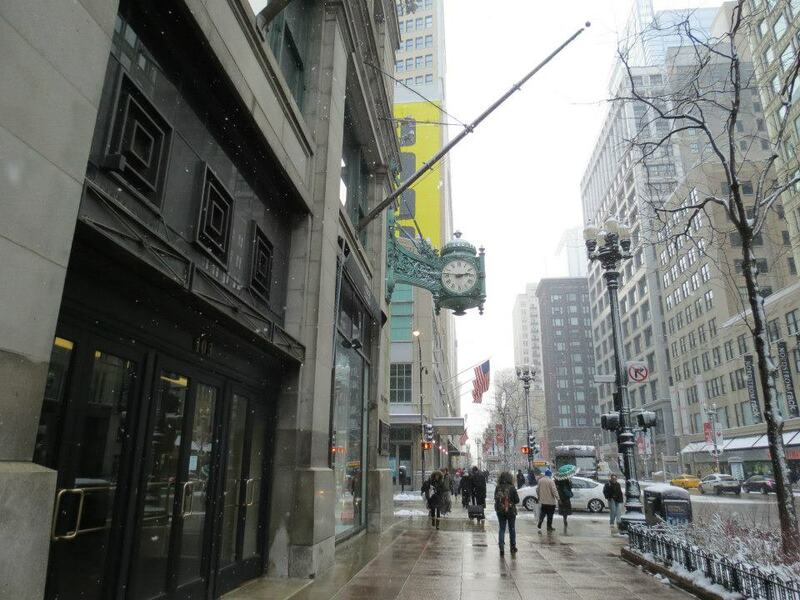 The Hilton Palmer House is in the heart of the Chicago Theatre District. The Chicago Unifieds dates are usually Monday through Wednesday during or close to the first week in February. 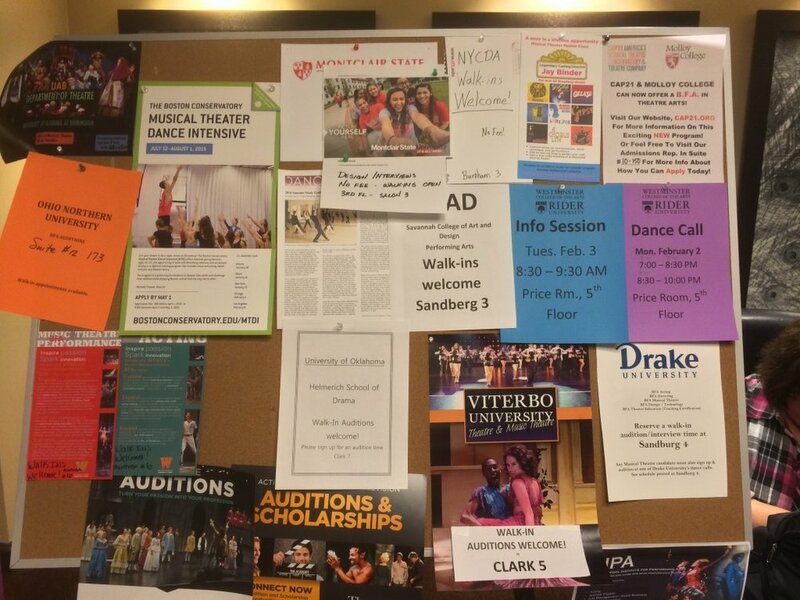 Note that some programs begin audition and dance calls on Saturday and some schools may hold auditions on Thursday. These are not group auditions like the International Thespian Festival in Nebraska or the Greater Houston Area Auditions. There is no central sign-up system or process. Unified Auditions are individual, “small-room” auditions. You have to audition separately for each school. Students have to sign up for an audition with each school individually. Carefully check all application and audition registration procedures, they will vary from school to school. Some schools require you to apply in order to register for an audition slot, others do not. Some schools require video prescreens to be submitted prior to granting an audition slot. The audition list for some schools fill up fast. Some schools run out of slots by November. All auditions are individual, each student auditions in a small conference room in front of a panel of faculty members. Some Musical Theatre programs hold group dance calls for Musical Theatre auditions in addition to individual auditions, sometimes on a different day from individual monologue+songs auditions. Some schools do have walk-in slots available, although this is not guaranteed and walk-ins are highly unlikely to be available for the top programs. Some schools hold information sessions for students and parents. For Musical Theatre, an accompanist is provided by some schools, while other schools require the student to bring their accompaniment and a device to play the accompaniment (an iPod and a battery-powered speaker dock, for example).